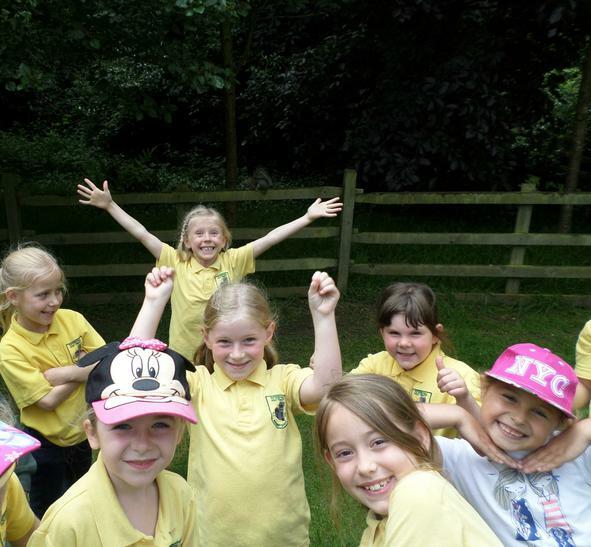 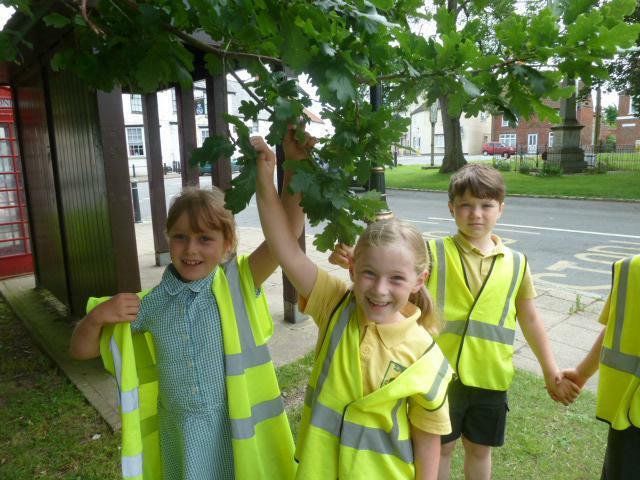 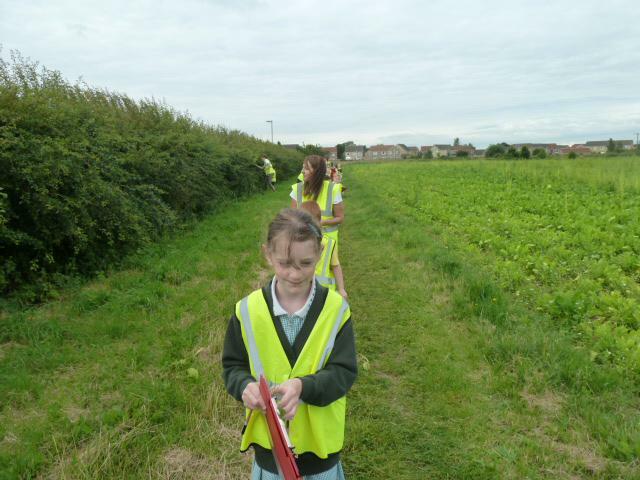 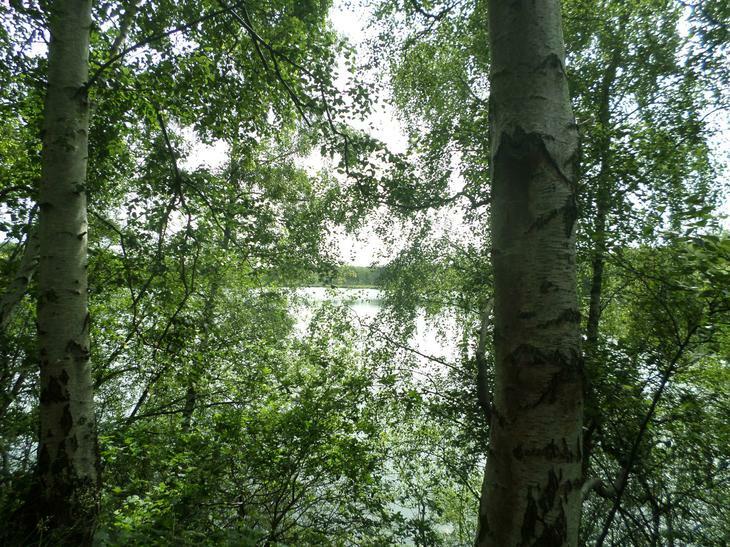 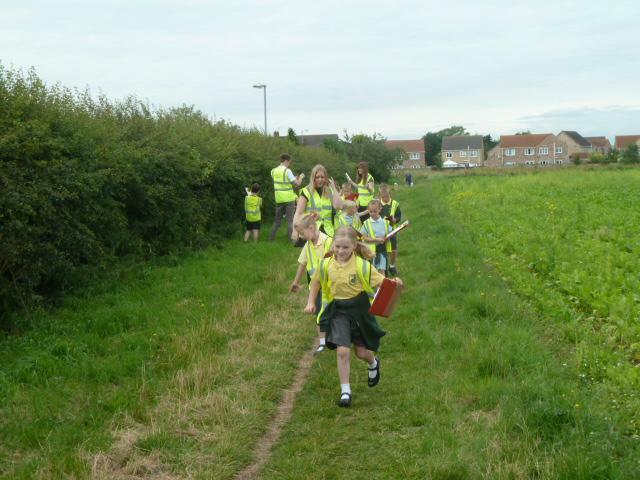 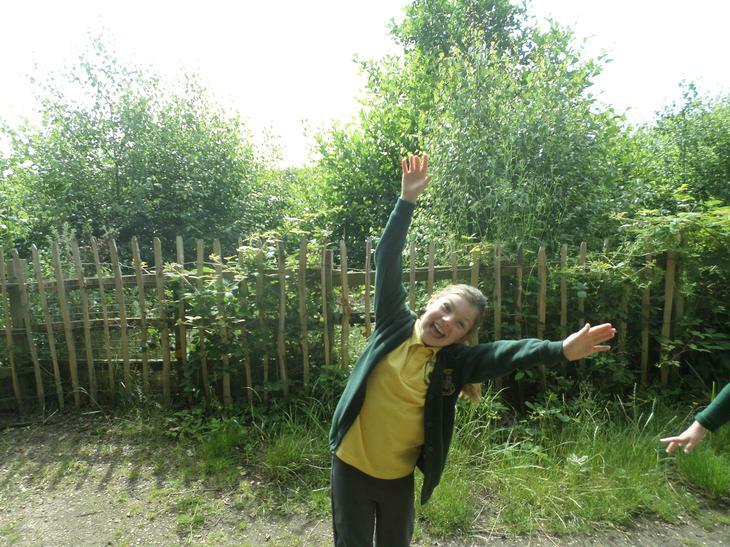 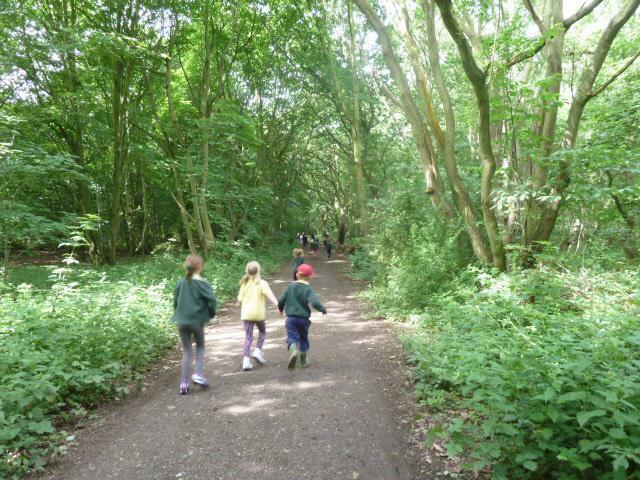 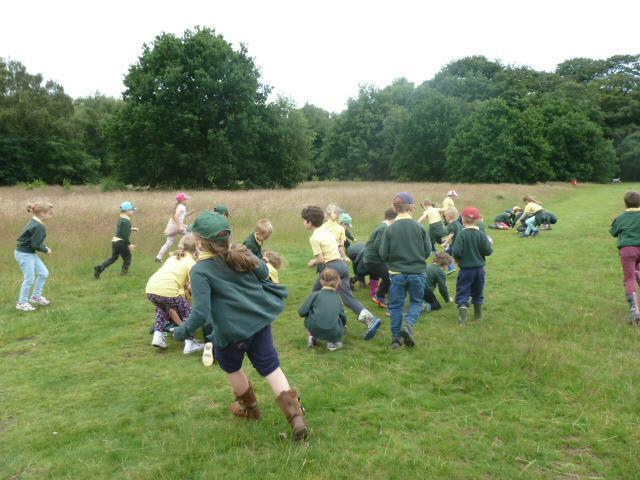 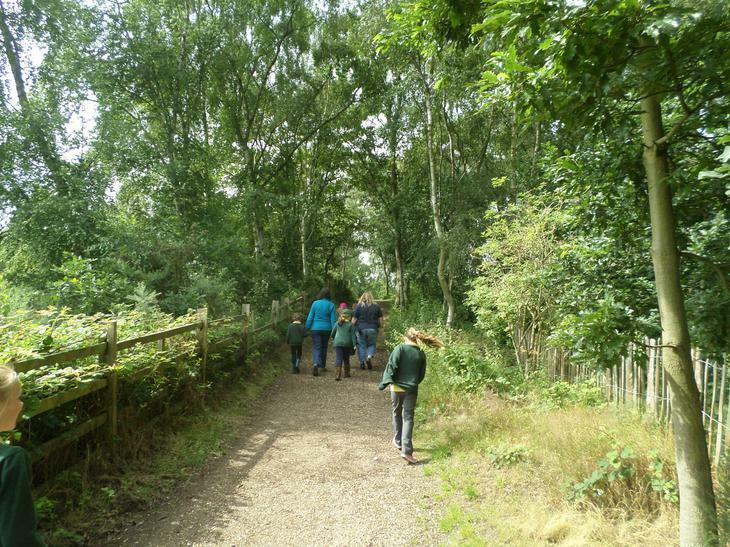 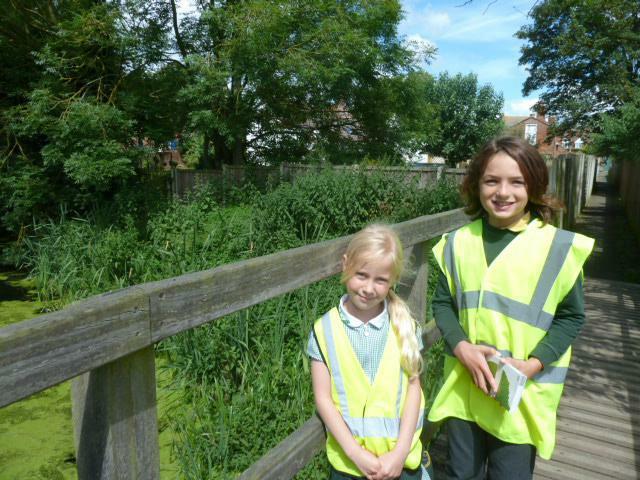 Oak Class followed up their winter walk with a summer walk to compare the plants and trees. 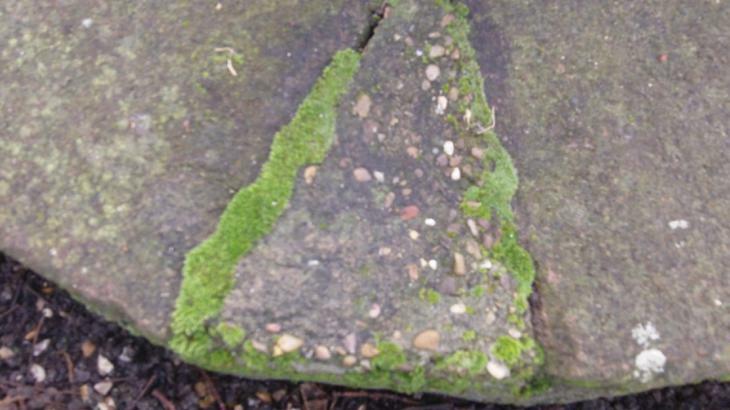 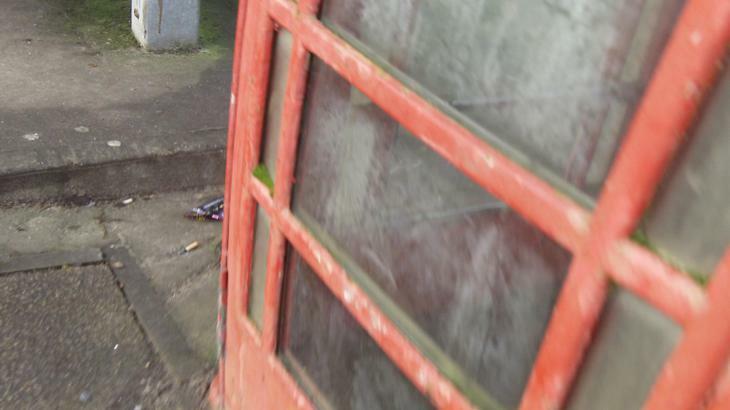 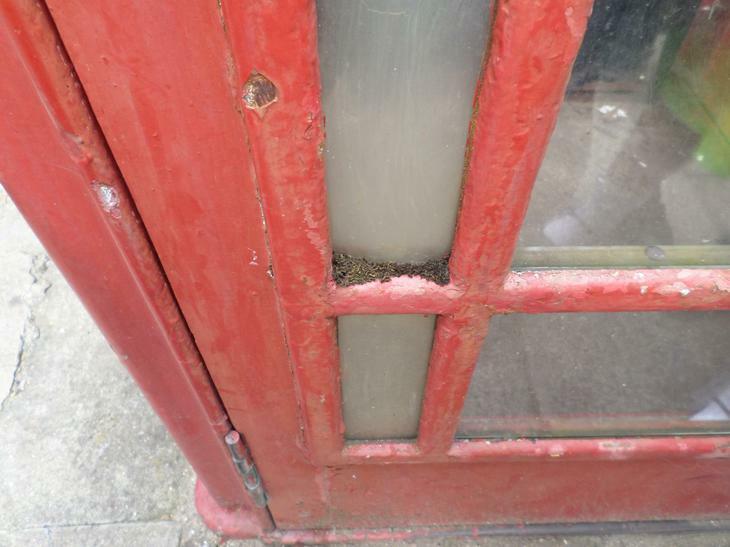 We found that the deciduous trees were all in leaf and that a lot of the moss had dried up in the sunshine, including the moss that was growing on the telephone box. 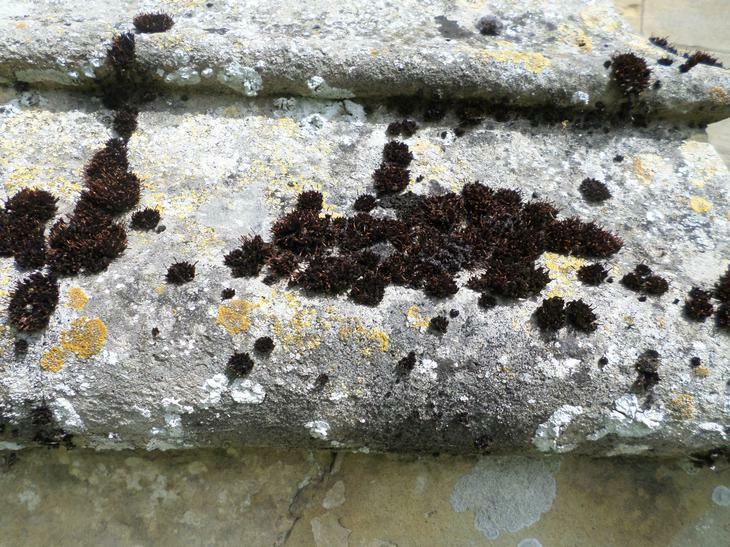 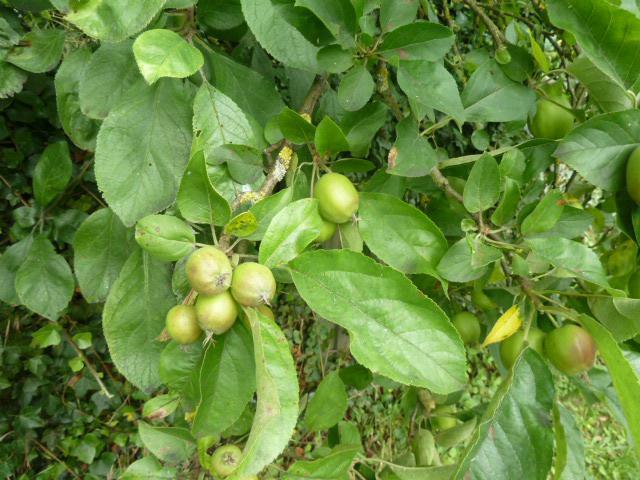 We found different types of plants growing in the shady areas near the church walls and that the flowers on some trees had already begun to turn into fruit. 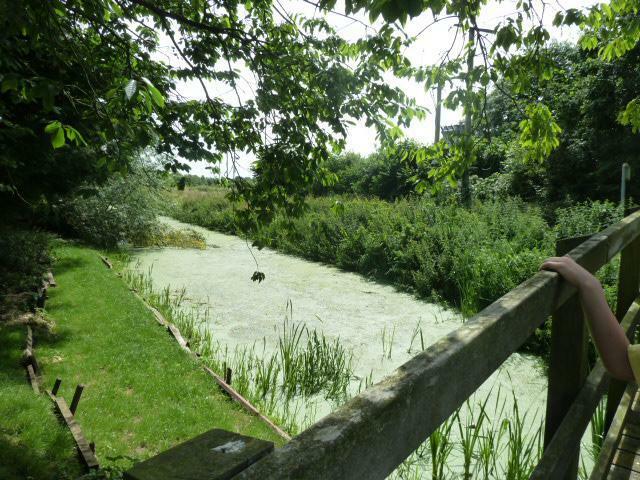 The water had a green algae plant on its surface and a lot more reeds. 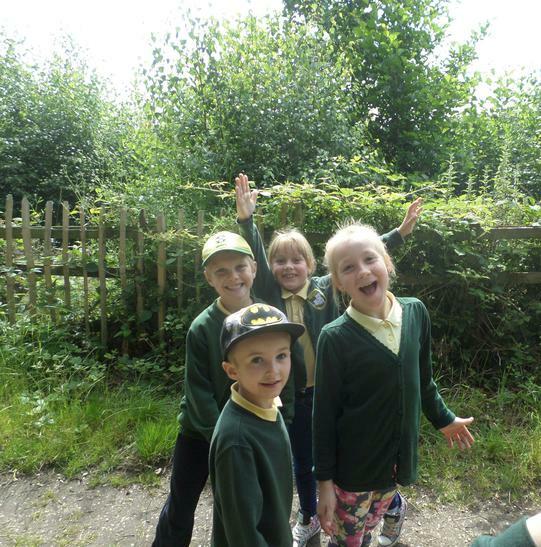 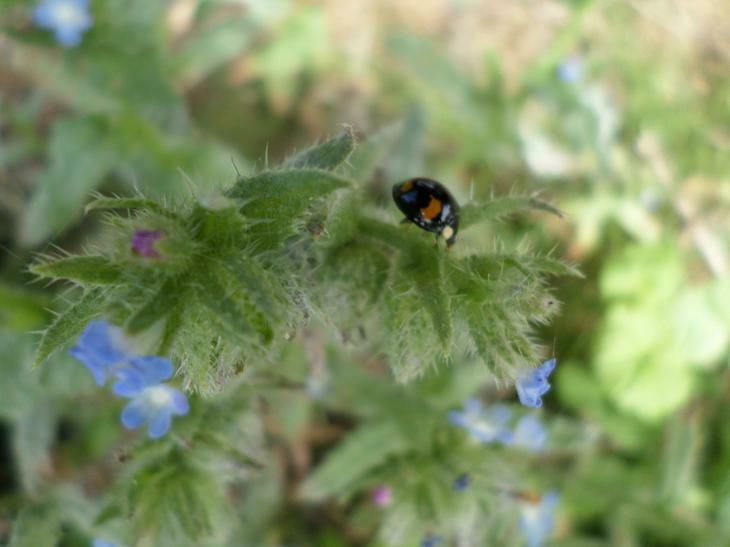 We also went on a hedgerow walk to find flowers and mini beasts. 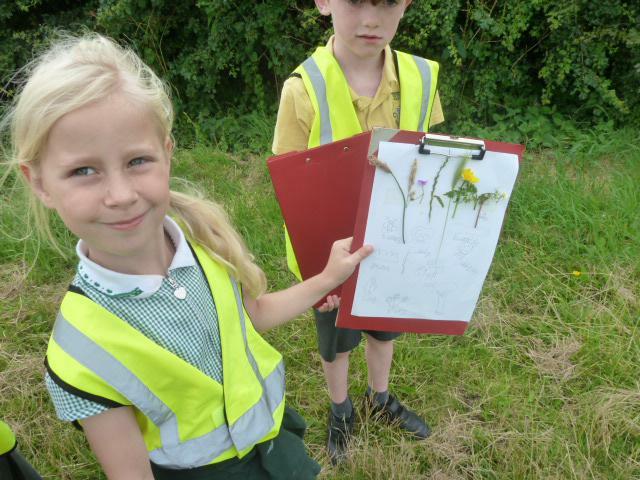 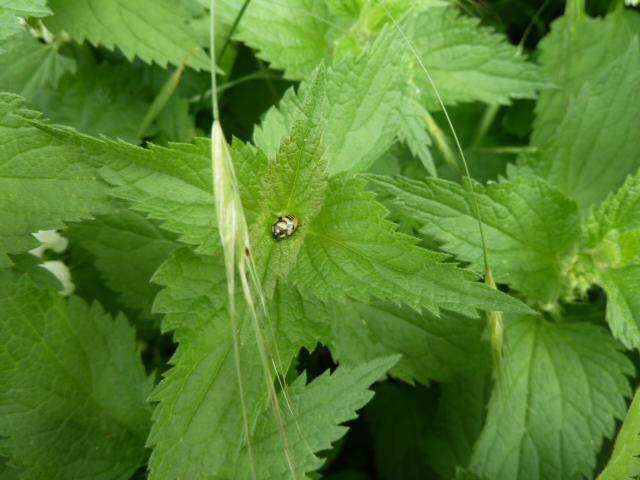 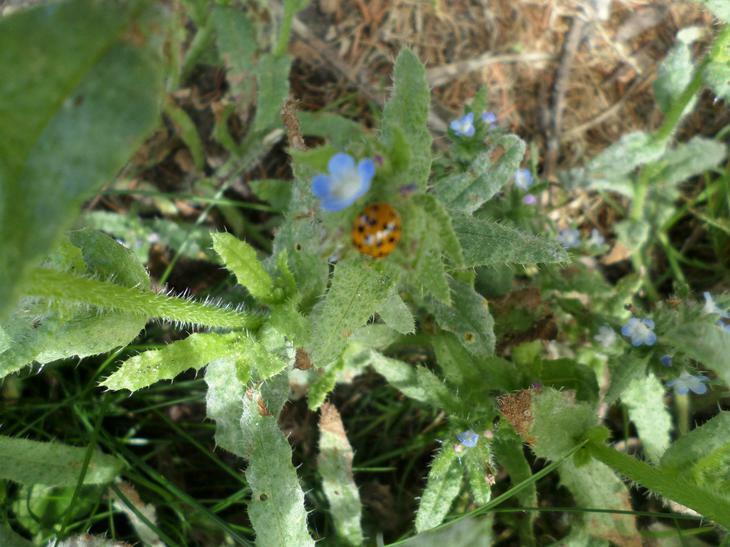 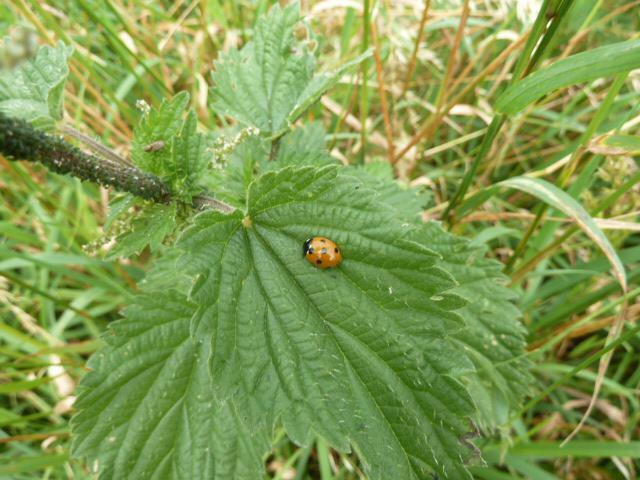 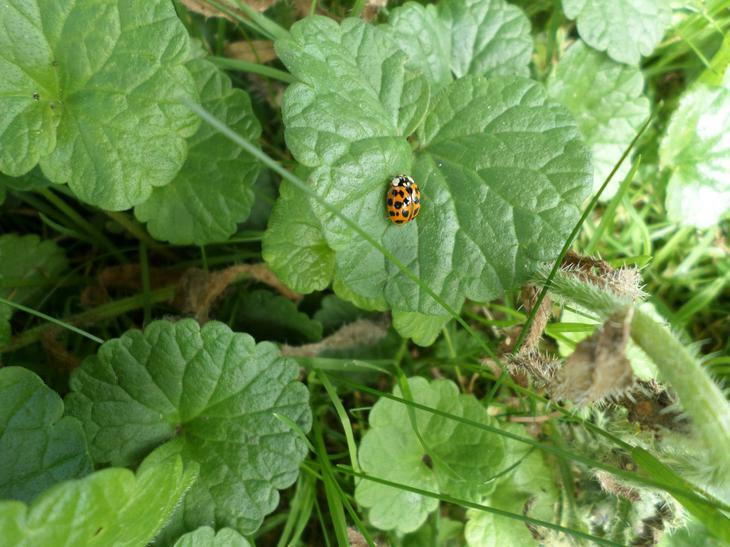 We saw different types of ladybird, beetles and caterpillars and we collected small samples of the different plants to identify. 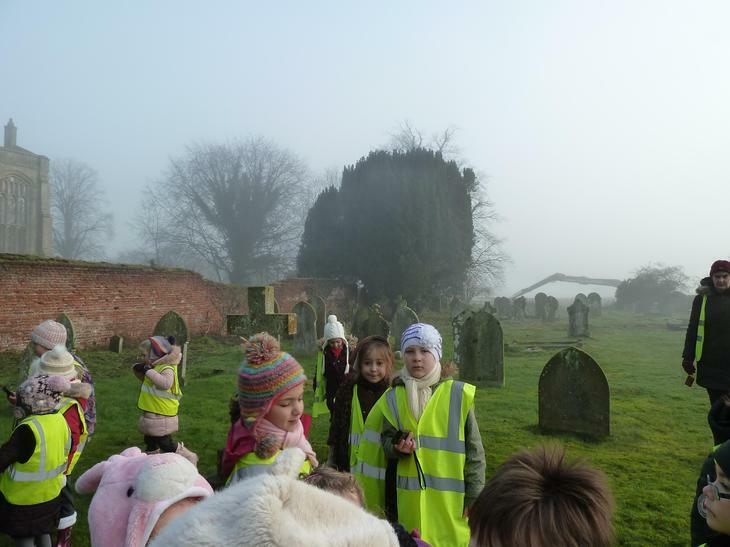 We were glad it was much warmer this time! 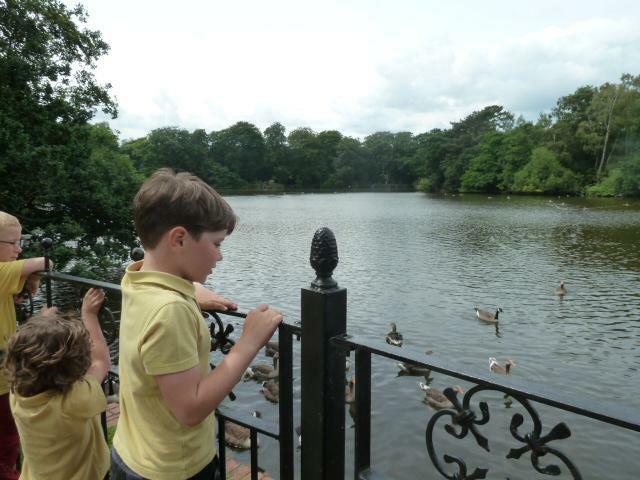 We had a fantastic trip to Hartsholme Park with Willow Class. 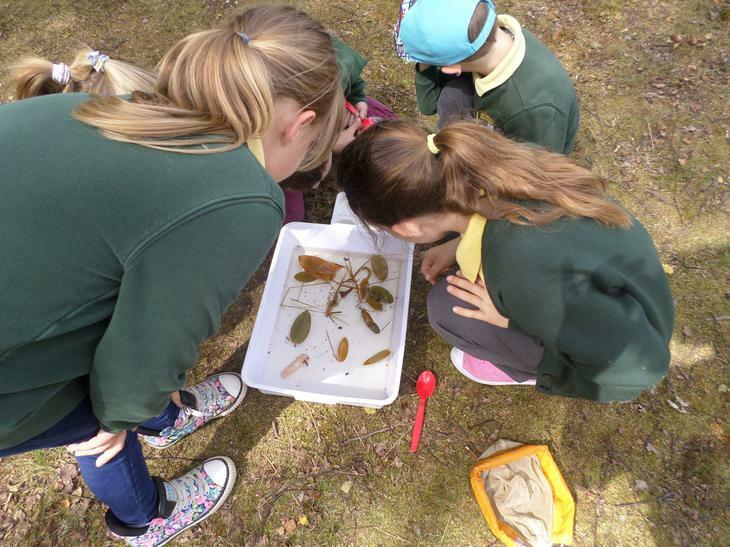 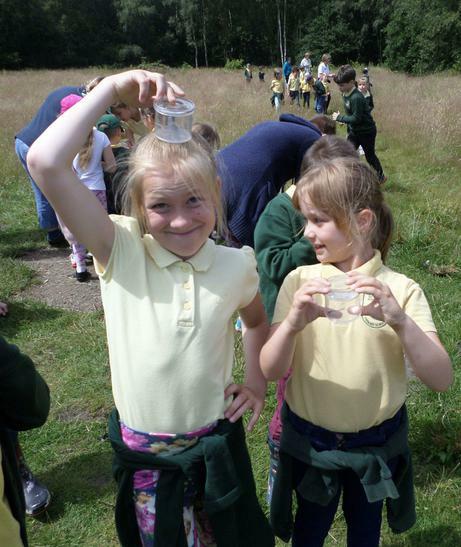 We went pond dipping and on a mini beast hunt. 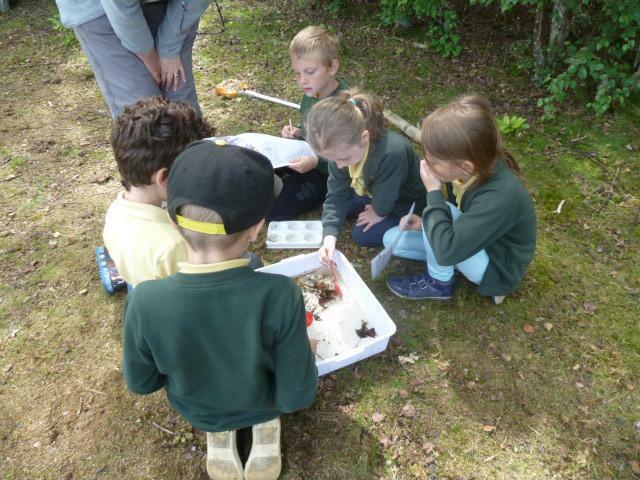 We were investigating habitats and the creatures that live in them. 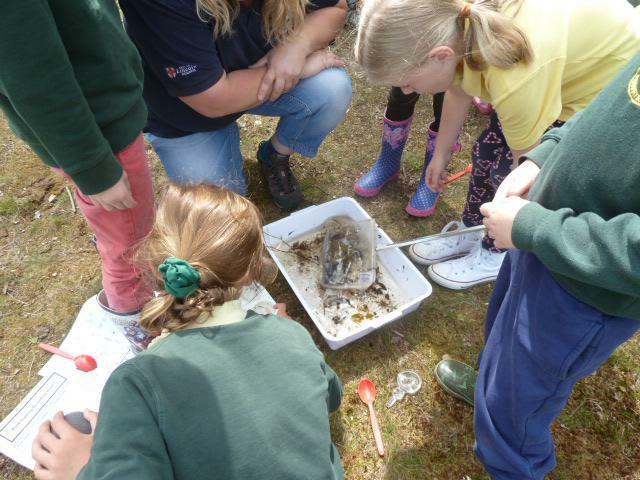 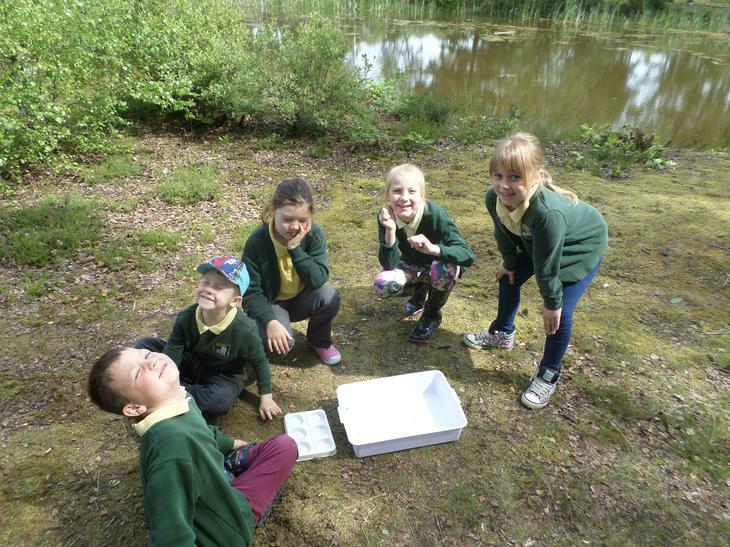 In the pond we found lots of different water creatures including damsel fly nymphs, water boatmen and water scorpions. 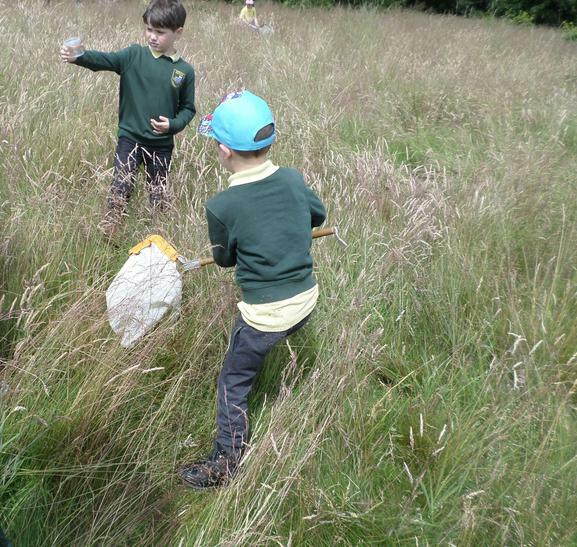 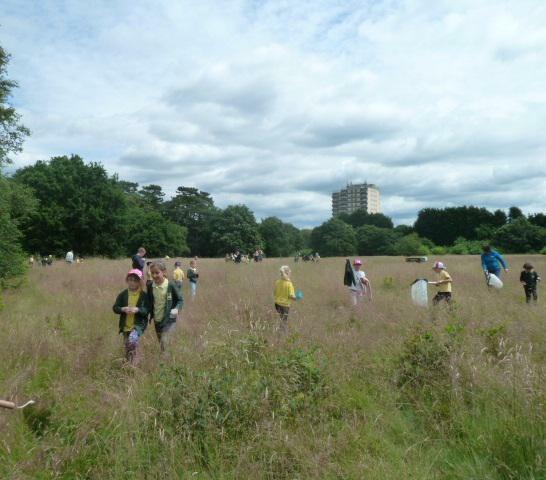 After, at the meadow, we used nets and pots to catch many insects and bugs including butterflies, grasshoppers and dragonflies. 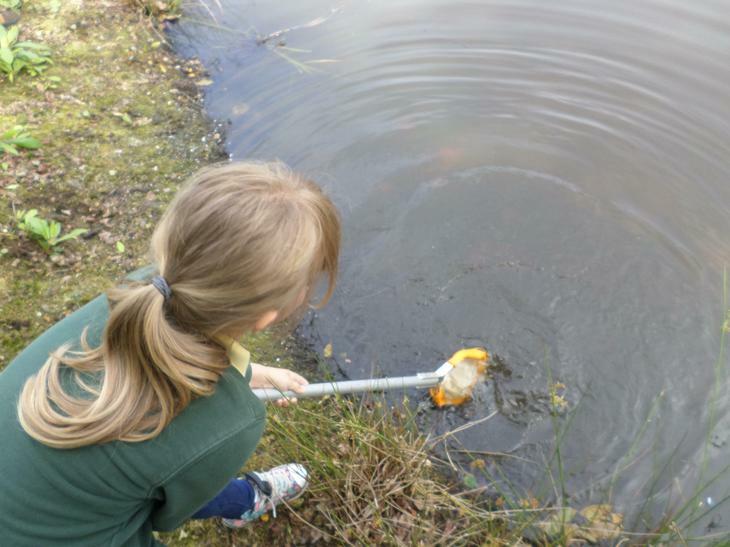 We were really careful with them and set them free without harm. 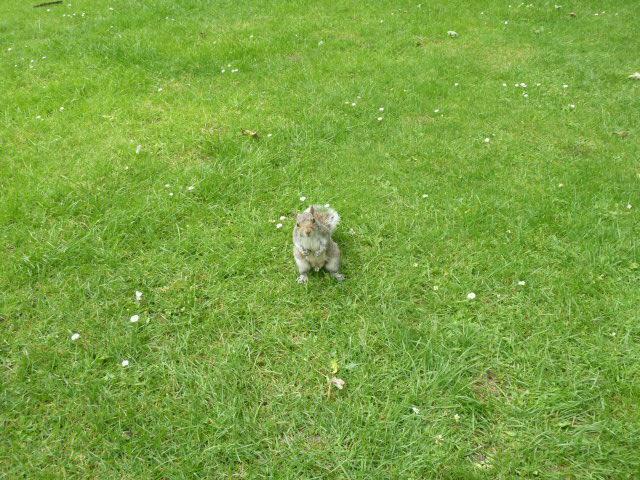 During lunch we were visited by lots of squirrels trying to eat our crisps! 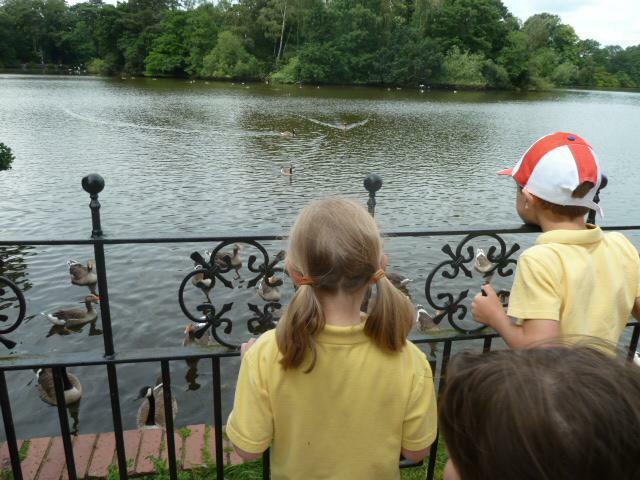 After lunch we went to the lake and saw lots of birds including geese and mallards. 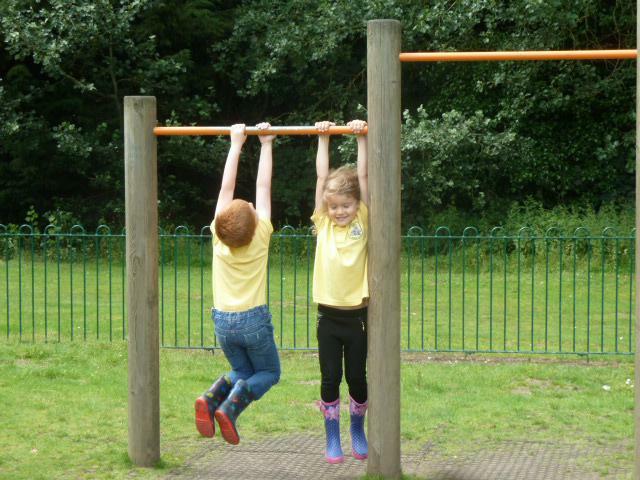 We even had time to go to the play area too. 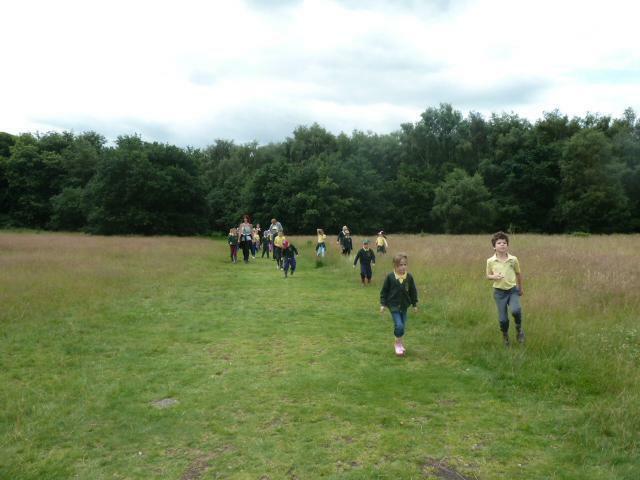 It was a tiring, but lovely day out! 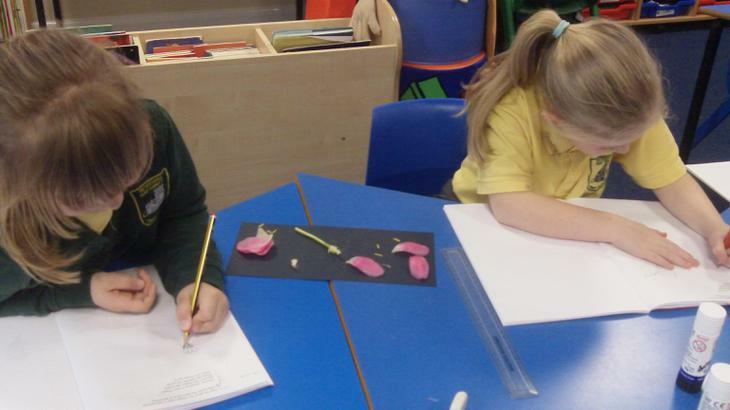 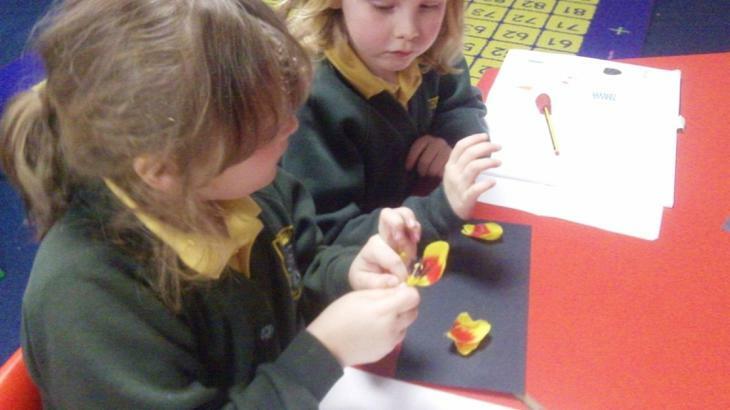 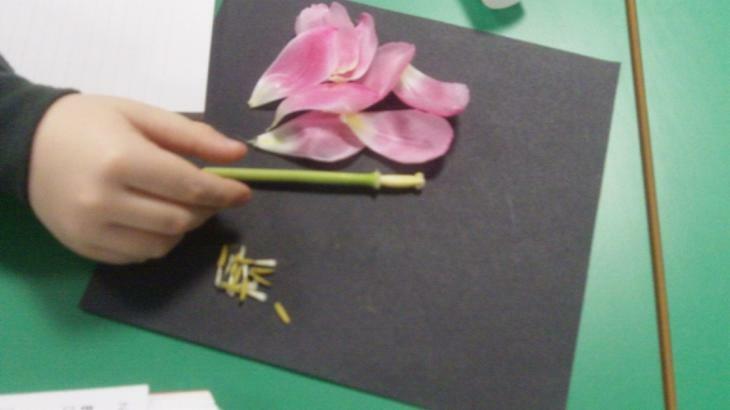 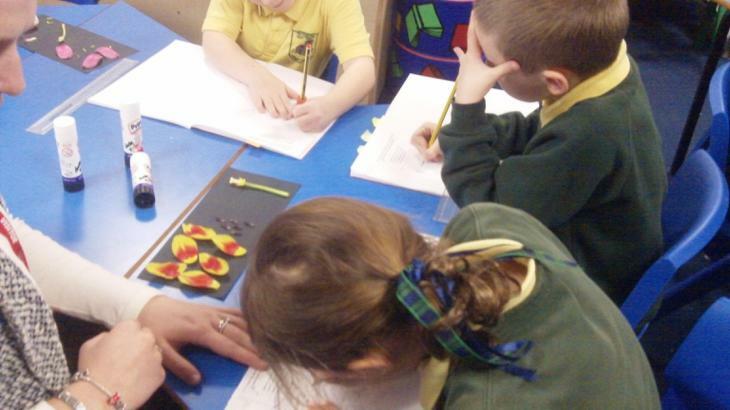 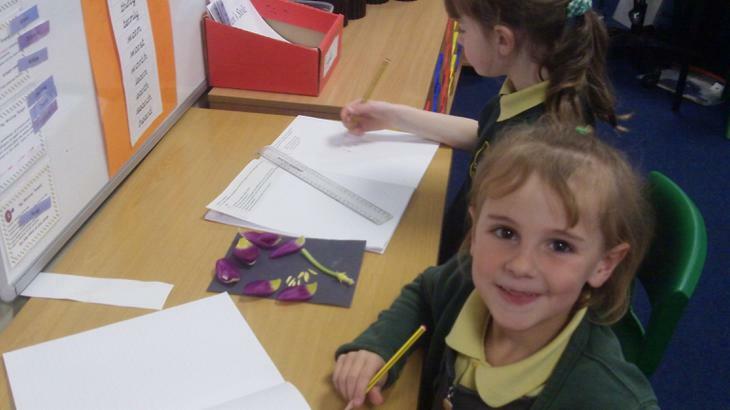 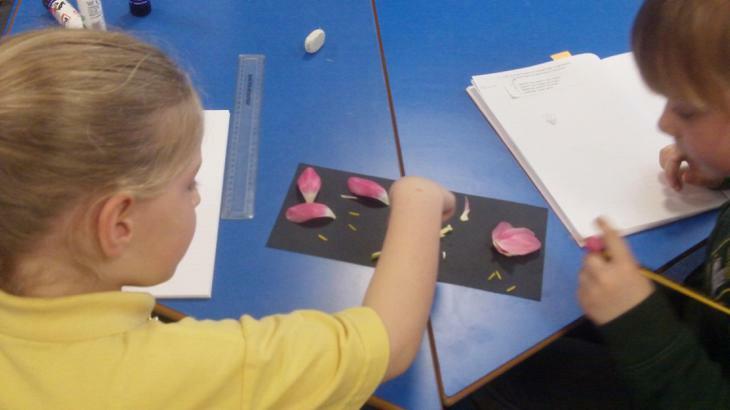 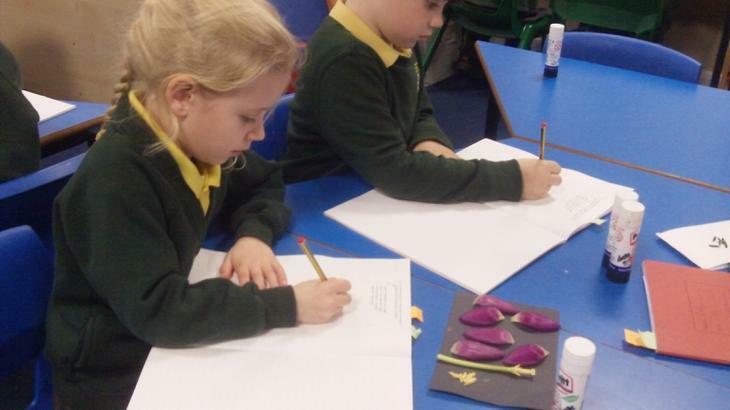 Oak have been learning the different parts of a flower and how they help in reproducing more flowers. 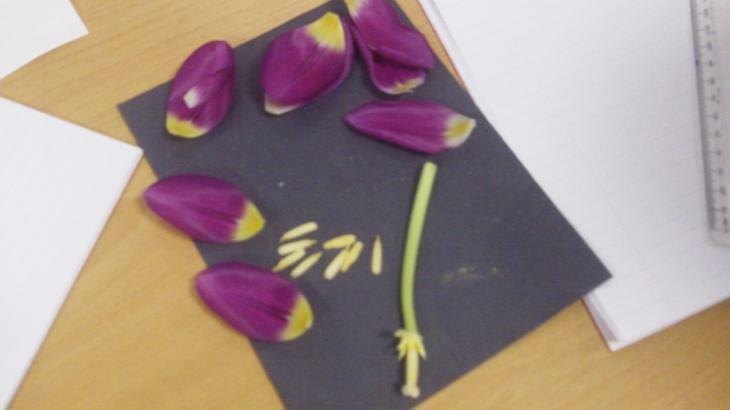 We dissected some tulip flowers to identify the stigma, stamen and pollen. 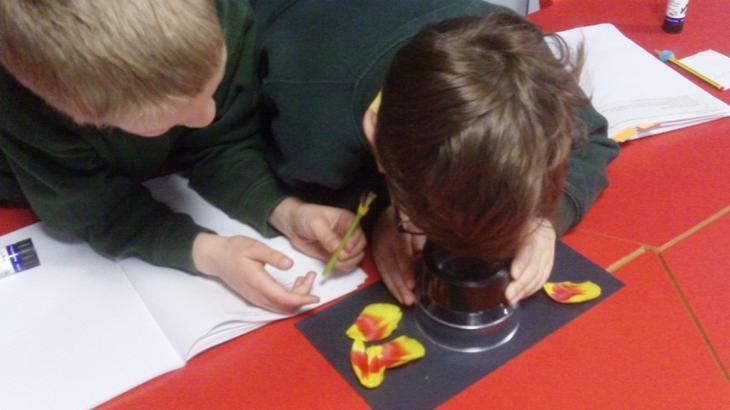 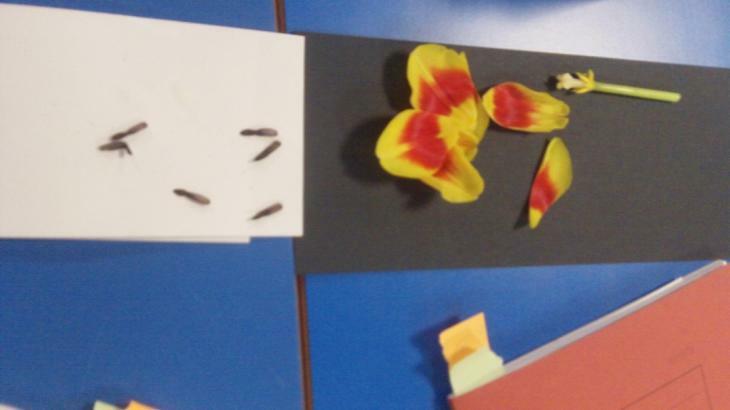 We found that different coloured tulips had different coloured stigma and stamen and even the pollen was different too. 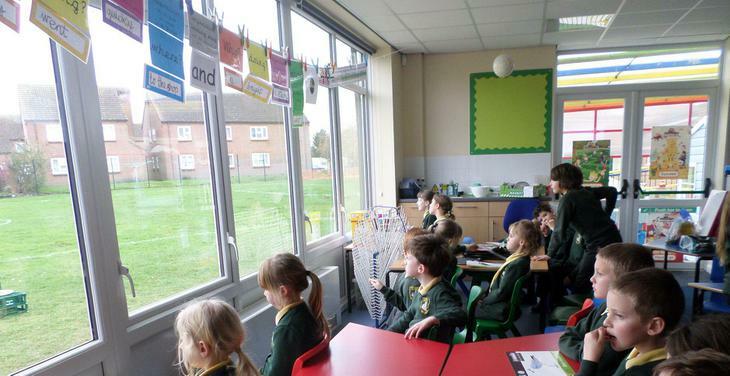 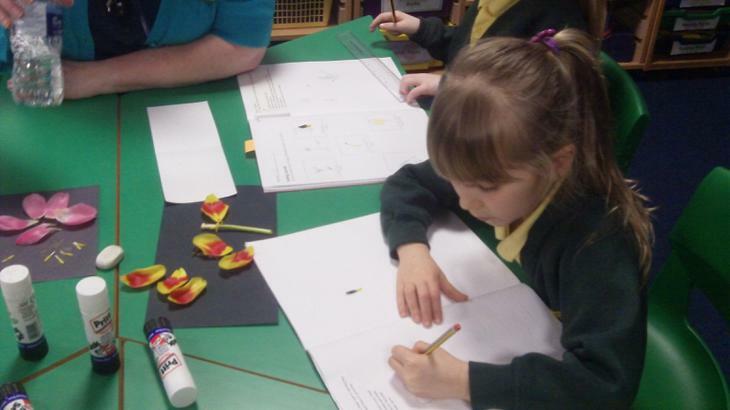 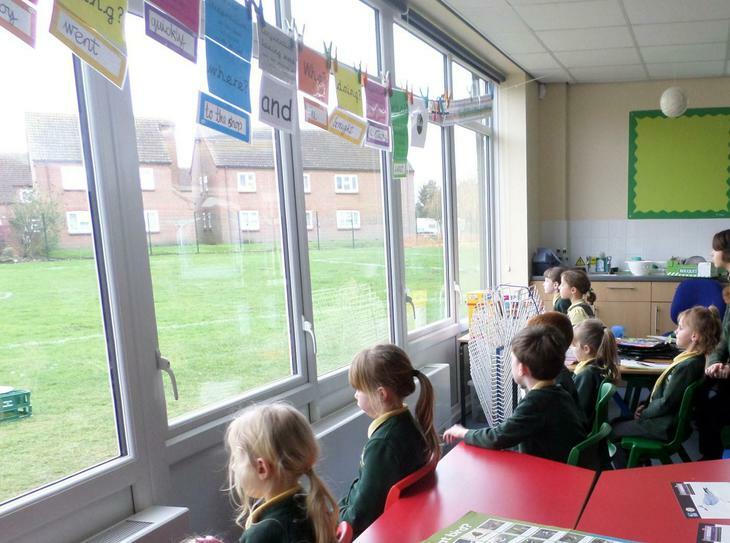 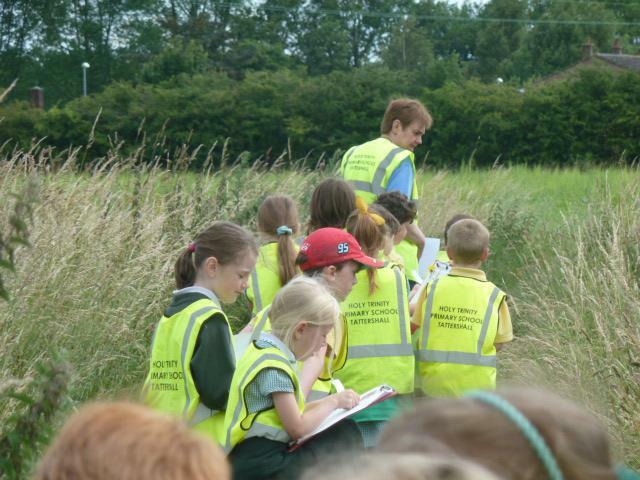 We took part in the RSPB bird watch, however we did not see a great variety of birds. 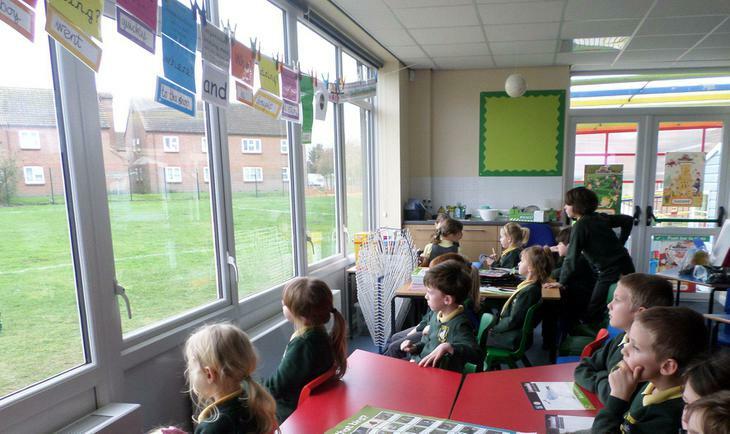 We hope to try again after moving the bird feeder because the smaller birds did not visit our food. 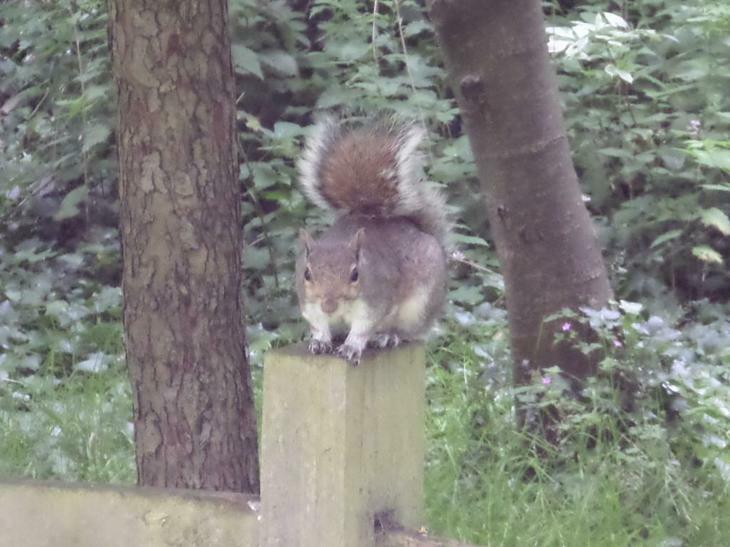 The hardest part was keeping still! 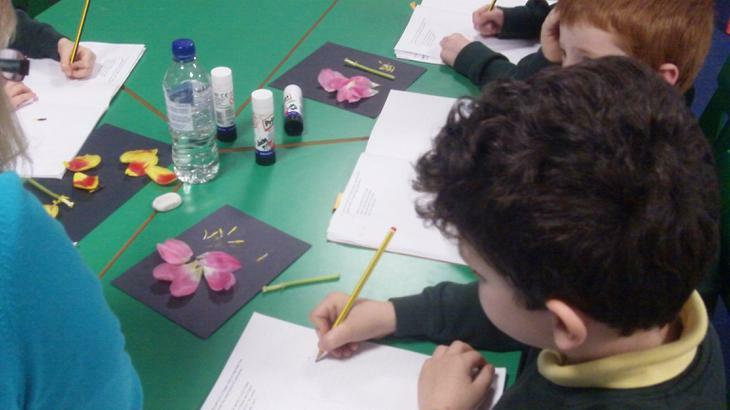 During our plant topic we have been learning about the different parts of the plant that we, as humans, eat. 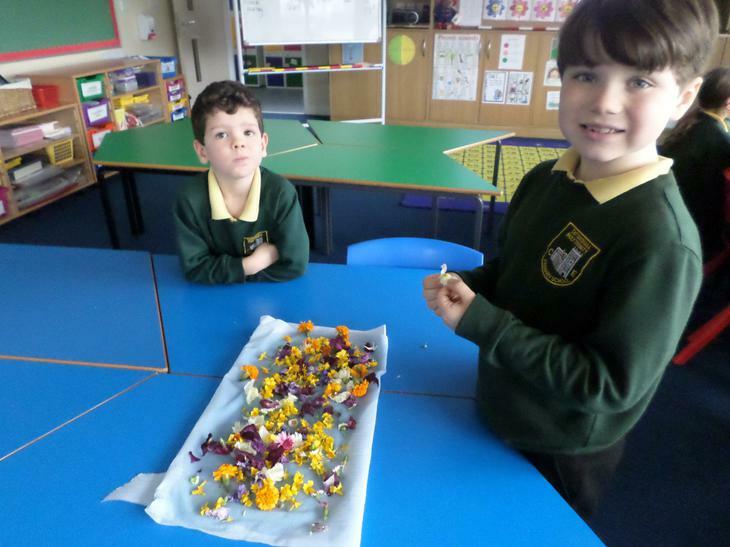 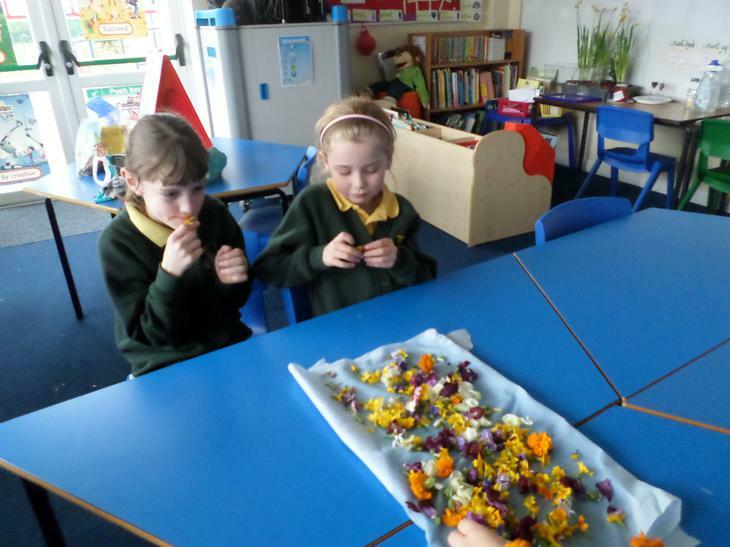 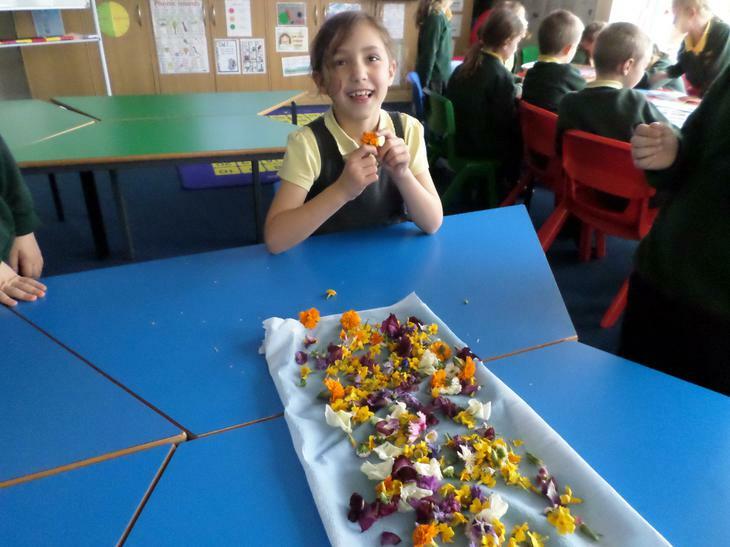 We discussed that some flowers are edible and one of our parents kindly donated some farmed edible flowers for us to try. 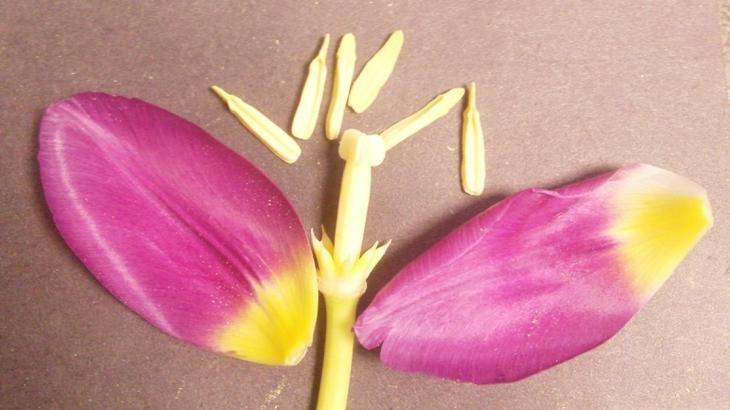 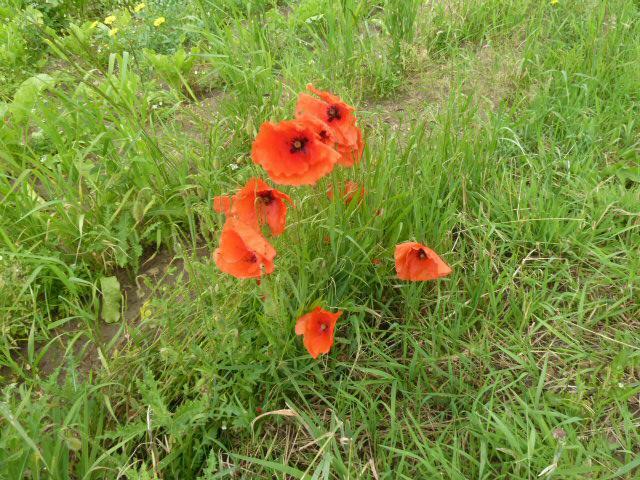 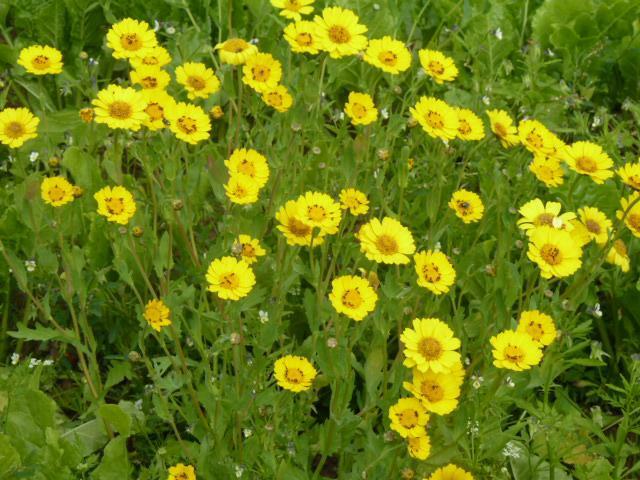 We all know not to eat any flower and that these were specially produced for humans to eat. 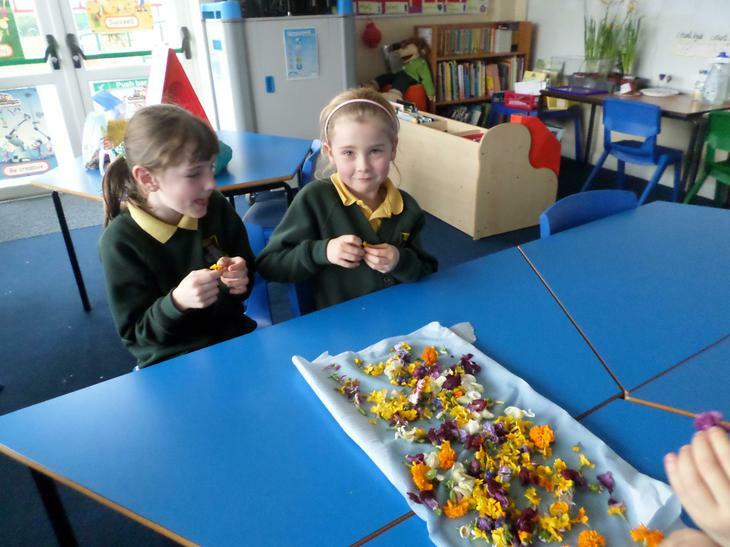 They looked beautiful - almost too good to eat! 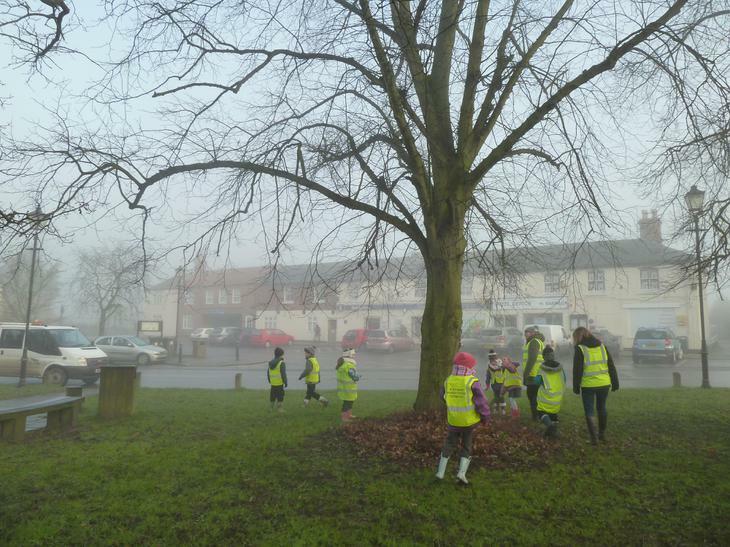 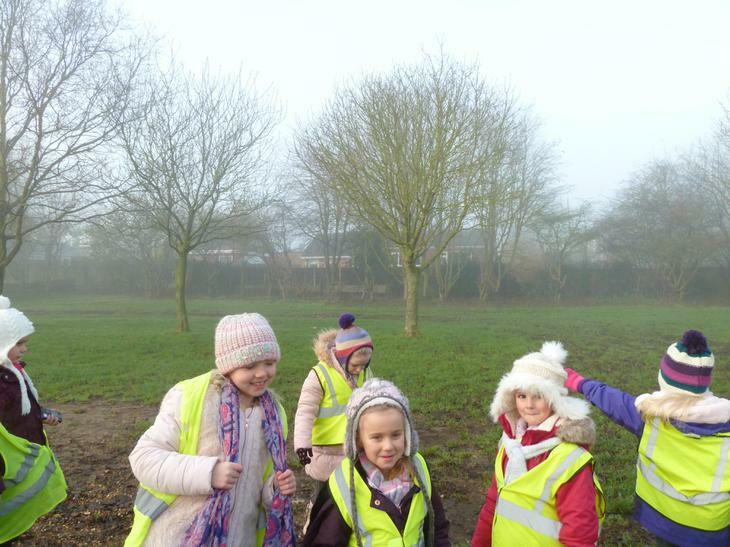 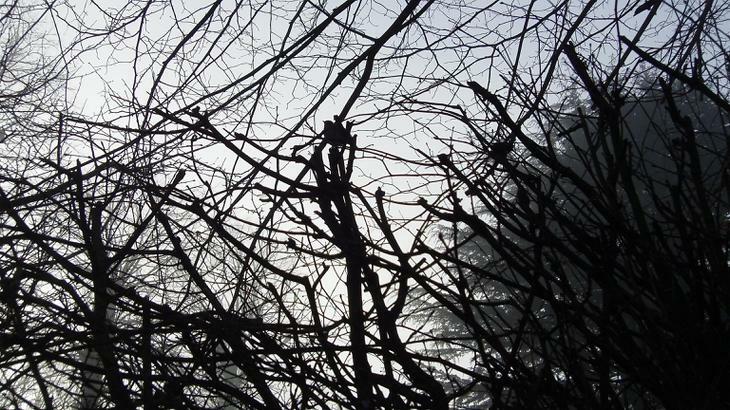 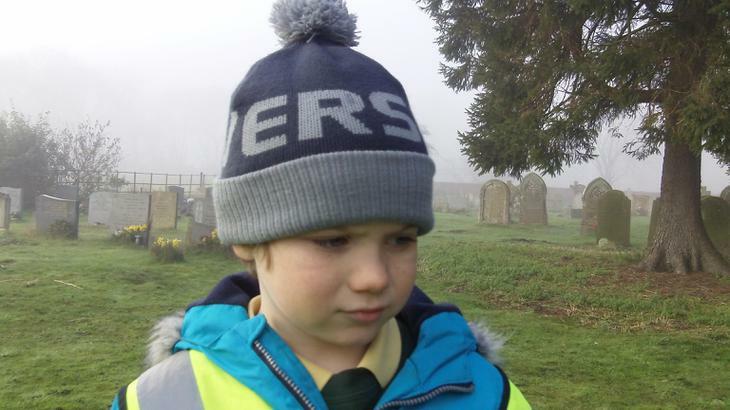 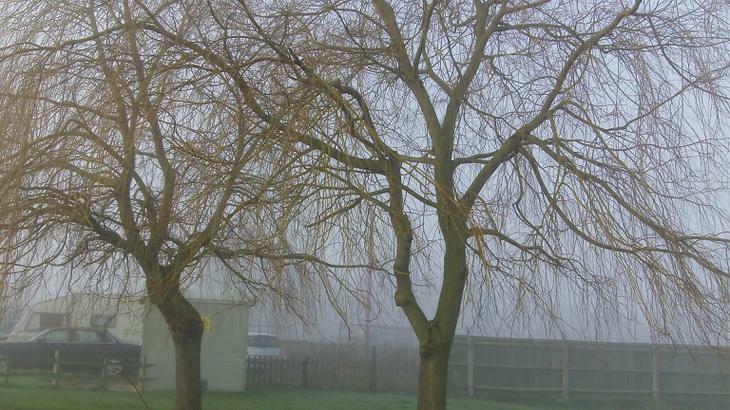 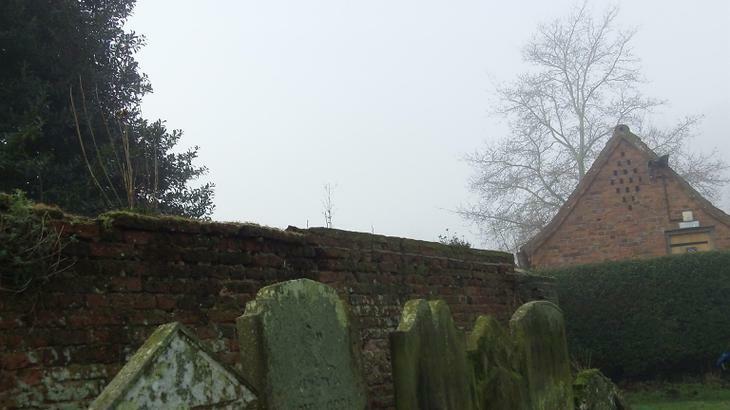 On a very foggy, cold winter's morning Oak went in search of plants in the local environment as part of their plant topic in Science. 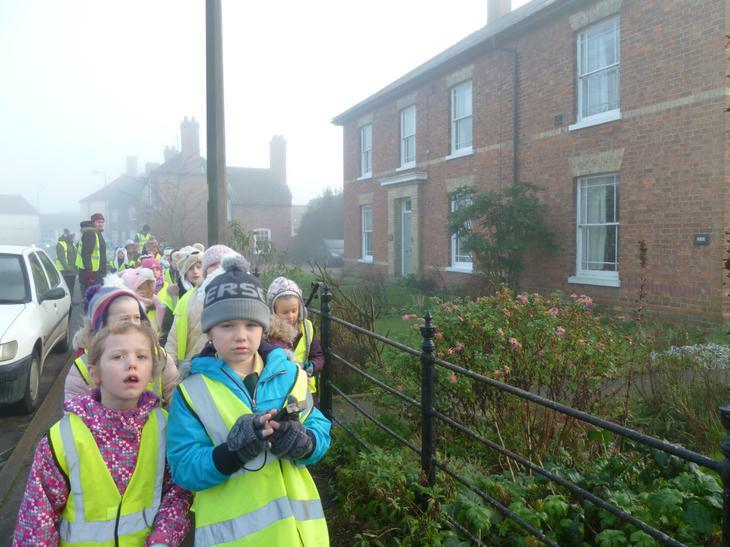 It was freezing! 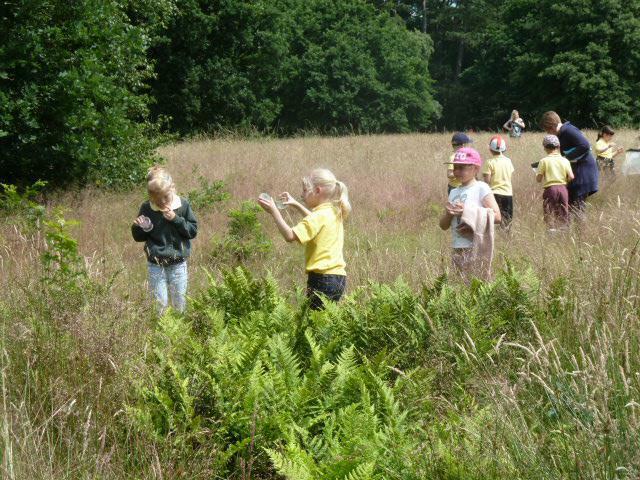 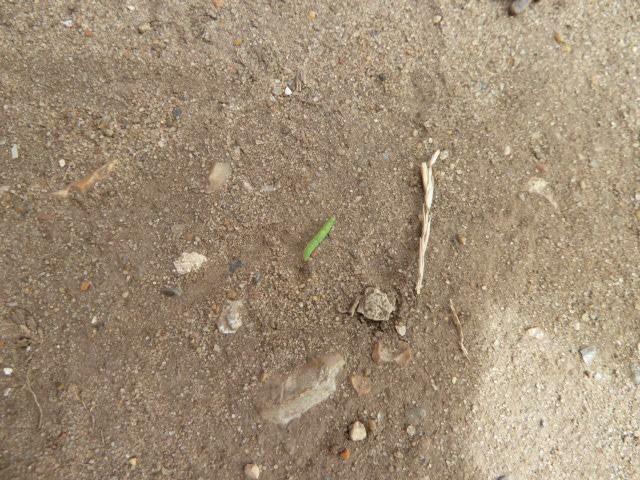 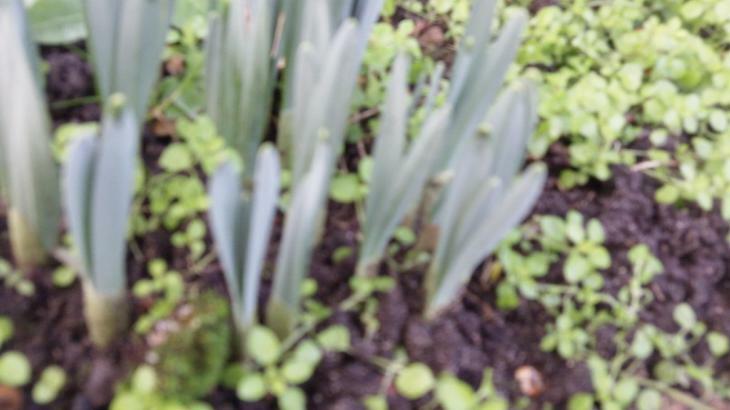 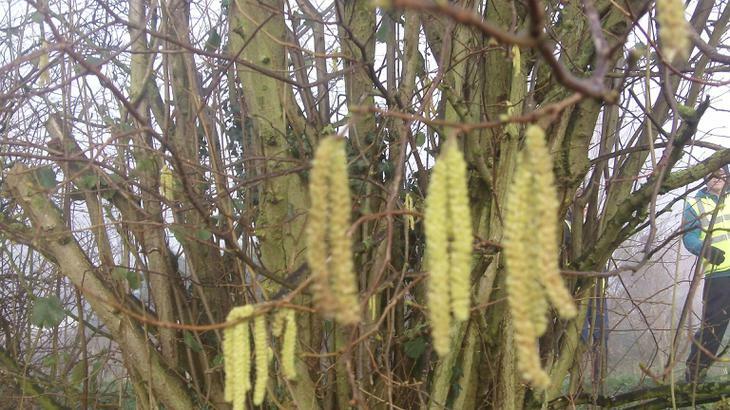 We looked out for evergreen trees, deciduous trees, signs of spring and both wild or garden plants. 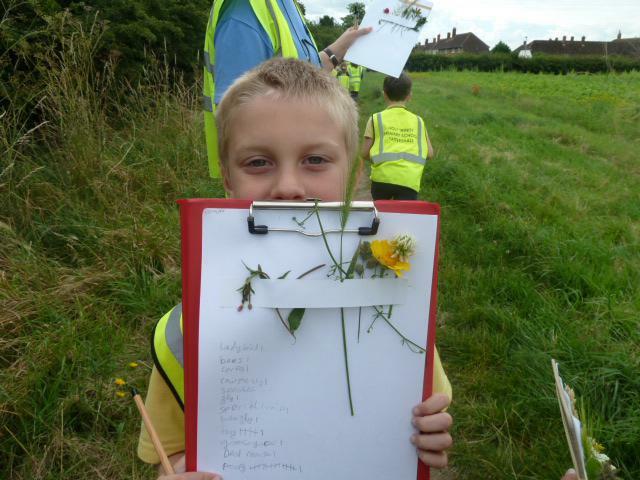 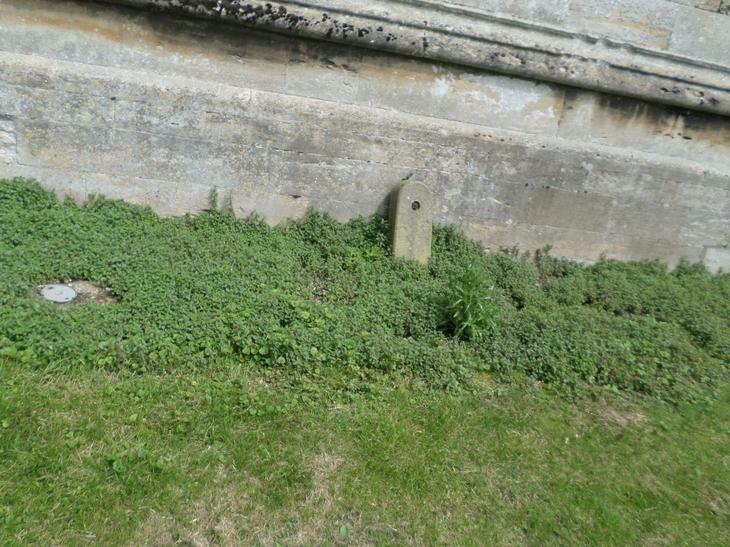 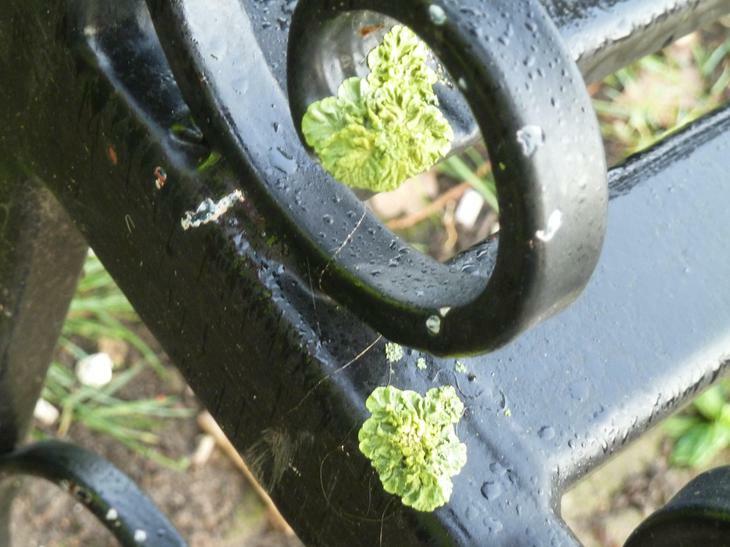 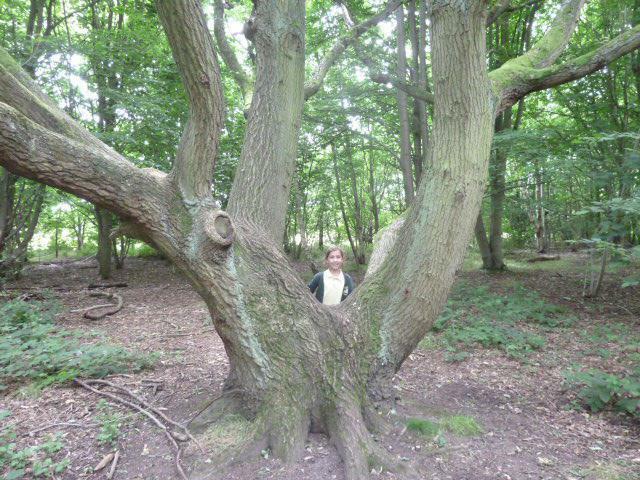 We found out that plants grow in very unusual places! 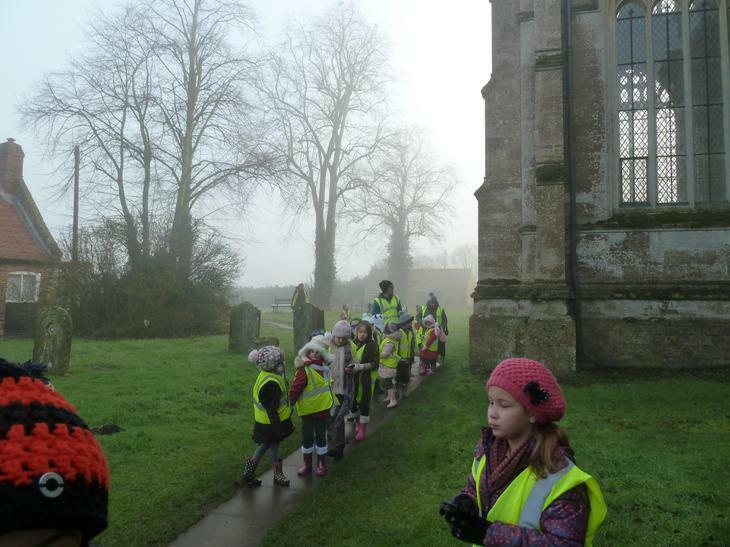 A big thank you to the parent helpers who supported us on the walk.